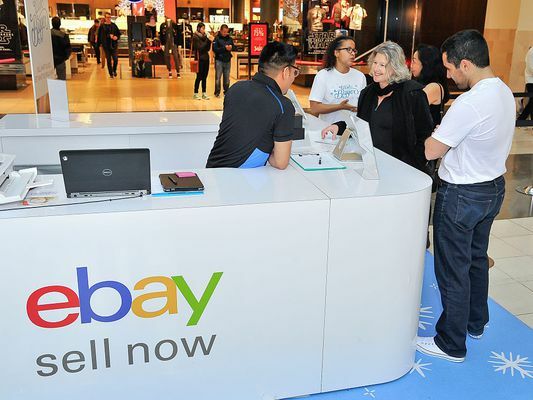 eBay is a great place to buy and sell, but it has many of the same problems that plague other online retailers. If you're going to trade safely, you need to know how to protect yourself. How Can I Stop eBay Emails?